Free Vintage Bluebird Facebook Timeline Cover + Surprise Freebie! Remember* All my Facebook timeline cover freebies can be used as blog banners as well! And lastly but certainly not least, you can download this gorgeous Parisian Freebie right here!! Thank you sweet friend for such a heartfelt shout out! Love you dearly! OH I LOOOOOOOOOOOOOOOOOOOOOOOOOOOOOOOOOOOOVE this one!!! I love them all — but I LOVE LOVE LOVE this one!!!! SO gorgeous!!! Thank you so much for this beauty and again…hope you had the BEST BIRTHDAY EVER!!!!! Sending you tons and tons of hugs and love!!! Wow, this is so cute. I didn’t know it was your birthday, sorry. Happy Birthday! Happy belated birthday! Hope you had a great day! As always, thank you for all your Free Pretty Things! That little bluebird in the nest is so cute! Once again you give us a precious design. Happy birthday and I can only wish that you celebrate many more with health and hapyness. Happy birthday Keren sweetie! We love you oodles and oodles and oodles and oodles! 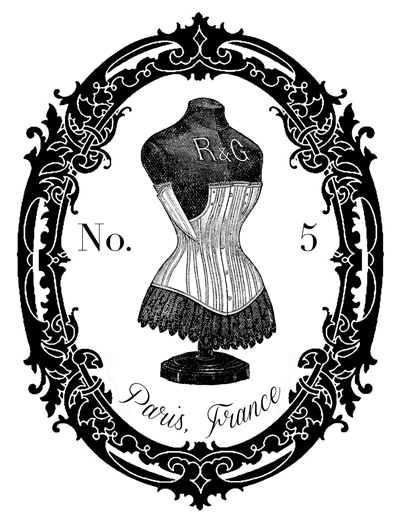 ♥ ♥ ♥ Delightful queen birdy bird FB timeline cover & vintage Parisian clipart!!!! Happy Birthday! 30 is still very young, at least that is how things look from where I sit! Your artwork is so pretty. You have a real talent for putting things together, and you are very generous to share! I just changed my facebook cover…but now I’m gonna have to change it again :) This is too cute! I love all of your freebies here and on shabbyblogs.com I use them all the time and I thank you so much ;) Hope your birthday was wonderful! Thank you so much for the beautiful images! Love the bitsy bluebird so much, and the parisian design is pretty too. Hope you had a marvelous and blessed birthday! I wish you much joy on your big 3 0! Thanks and happy birthday!! This was just the vintage touch I was looking for. This is lovely! Check it out on my baby blog when you get a chance. This is simply beautiful!!! Thank you for sharing and hope your birthday was everything you deserve!! !